GRAND PRAIRIE, Texas--(BUSINESS WIRE)--The Rockford Park District Board of Commissioners has approved a lease agreement that allows Six Flags Entertainment Corporation (NYSE:SIX) to operate Magic Waters Waterpark starting in the spring of 2019. This lease agreement is expected to be signed in the near future, and allows the largest regional theme park company in the world to bring its unique and innovative brand to the Rockford market. The Rockford Park District was proudly citizen-created in 1909 and is the third largest park and recreation system in Illinois with 179 parks and facilities. The Rockford Park District improves the quality of life for citizens by providing a vibrant and relevant park system which increases property values, stimulates economic development, decreases juvenile crime, and improves our community’s health. A vibrant and relevant park system also protects the environment, employs hundreds of area teens, and brings our diverse community together in unity, through the common love of play. 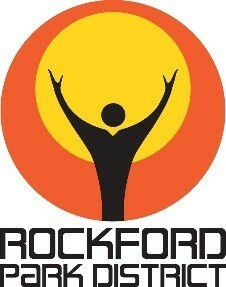 For more information, visit www.rockfordparkdistrict.org.